In the online world, there are good things and bad things. As far as the general users are a concern, they would like to have a secure and safe system to work with. For some users, playing with the firewalls and viruses might come naturally, but in general, it is a fact that, maximum of the users will ask someone else to do the dirty work for them. This is where the antivirus comes in. Antivirus is nothing but programs that will only search for malicious content in your system and will remove or contain that content from spreading through your system. If you search online for good antivirus, one name that will surely come into the light is the Avast Pro. It is the primary duty of an antivirus to keep your system clean from the virus and also stopping any malware from getting into your system. 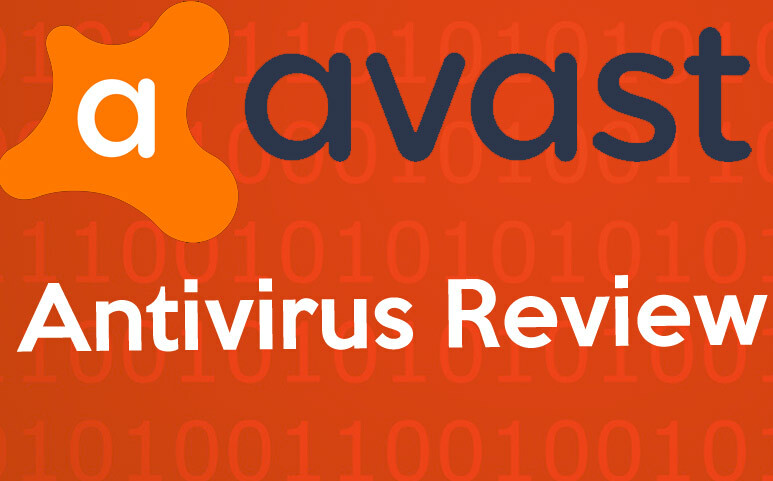 Avast Pro is one of those antiviruses which will go beyond the limit and will keep your machine clean and clear for a longer period of time. With impressive additional features like password management and other security tools, this is surely one of the best in the list. There are mainly 2 ways of using this antivirus. You can start with the free version and then upgrade to a pro version or you can start with the pro itself. But it is a matter of fact that, Avast free version comes with a maximum of the features that you will get to use in the full version. In this aspect, there is no competition in the market as for the others; you will have all the features in the pro version only. This antivirus really provides you ultimate data security. It can scan your wi-fi network for any kind of problems; it can take care of your browsers with the integrated add-on. You can have a rescue disk in case of some malware blocks out the bootable device in your system. You can also use the password management system a well. Every single antivirus can provide you some level of security, but as for the Avast Pro, you can also secure your network even when you are using a VPN. Of course, this feature comes with the Pro version, not the free one, but this is one of those features which will give your PC the ultimate security for sure. Also with the Pro version, you can get the cleanup option which can keep your machine optimized and keep the performance level up. Using this you will never have to use any PC clean up software separately. Brilliant in providing a secure network. You can protect your DNS servers and also use Sandbox security in case you think the connection is not secure. The Password manager has limited facilities. Some features do not work in the browsers. With the Avast Pro, you can now get more than a protected PC. It will be better to try the free version first and then once you are satisfied, you can go with the Pro version. Pro or free version, you can be assured that your PC is in a good hand. Previous articleWhy do you need Antivirus ?